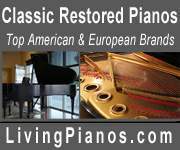 This Mason & Hamlin BB grand piano was refinished and partially rebuilt in 1996. 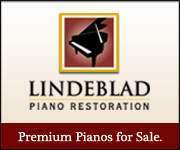 Well taken care of and belonging only to two families since 1922, it is a serious piano for a serious pianist, with wonderful bass tones typical of the brand. Piano bench included.